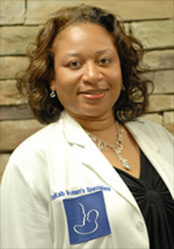 Dr. Kathleen Johnson, OB/GYN with DeKalb Women’s Specialists, is the section chief of Obstetrics department at Dekalb Medical. She is originally from St.Lucia and moved to Connecticut for medical school. She completed her residency training in 1996 at Vanderbilt University in Nashville and has practiced OB/GYN in Tennessee, Southern California and for the past 8 years has delivered babies and treated women’s health needs at DeKalb Medical. 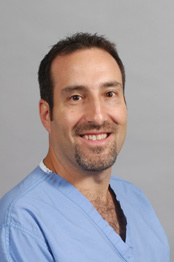 Dr. Stuart Pancer practices with Perimeter OBGYN Care and has been on staff at DeKalb Medical since 1995. He is presently vice chairman of the department of OB/GYN. He specializes in female reproductive health issues as well as gynecological health issues. 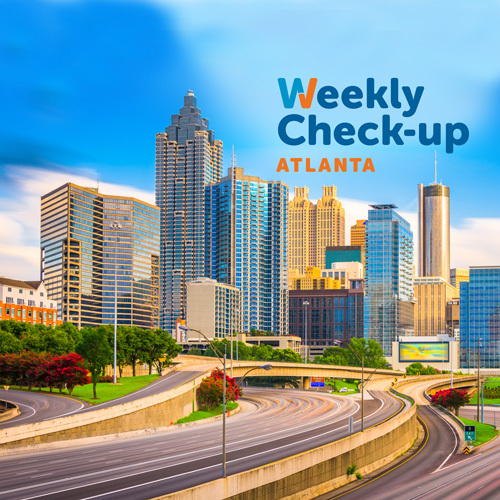 Dr. Pancer attended college at the University of Pennsylvania, Medical school at the University of Pittsburgh, and then residency at the Medical College of Virginia in Richmond. Dr. Pancer has been listed in Atlanta magazines Top Doctors issue for the last 2 years.